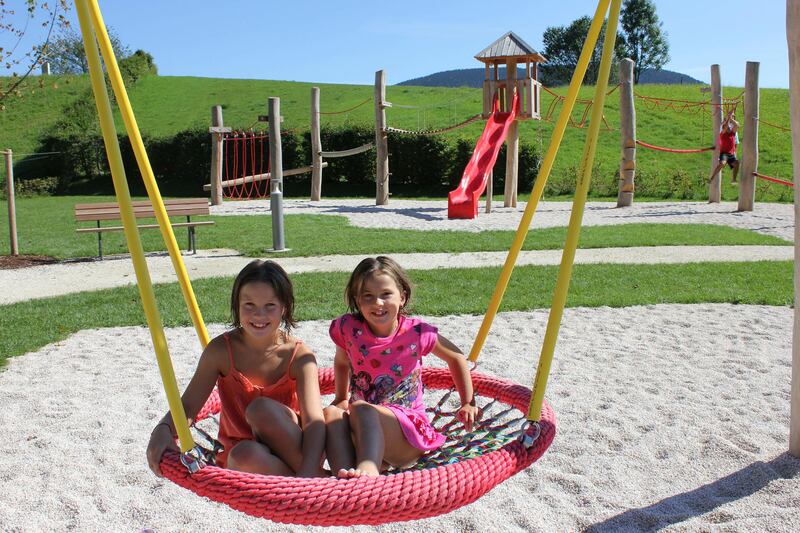 Much detail and love flowed into the concept of our spacious children’s playground with large climbing combination and integrated slide, suspension bridge, rope jungle, wooden and nest swing, sand playground and Gurtesteg, a cable car with which you can swing through the air and specially created Football field. 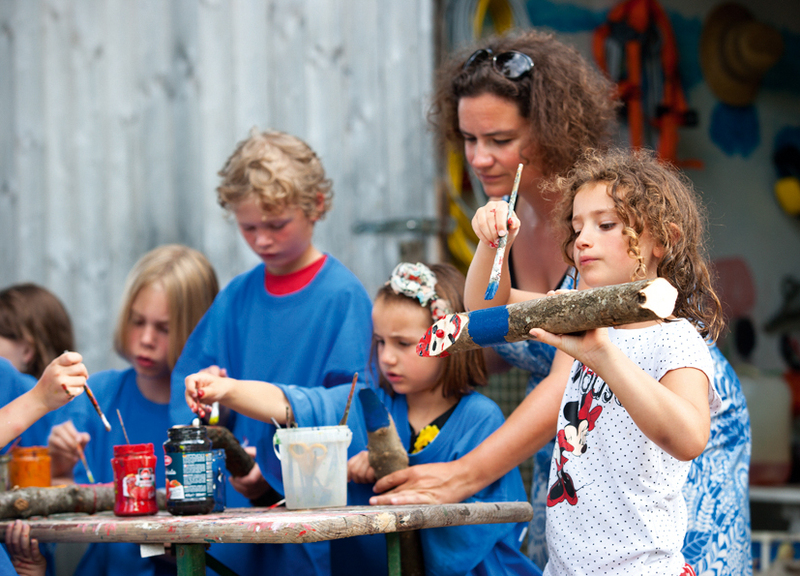 In our Kids Club our children’s animation takes place. Here you can paint with our loving caretakers Holzzwerge, tinker or play with the newly closed friendship table tennis or billiards.